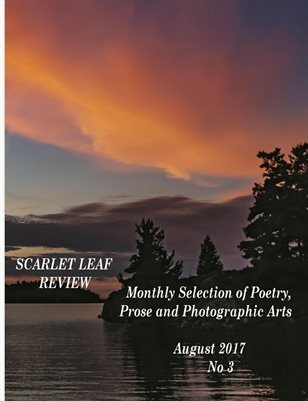 A literary magazine, Canadian born, issued once a month and featuring poets, writers and artists from all over the world. 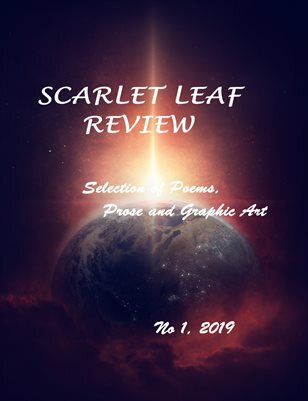 Literary magazine, featuring poems and short-stories. 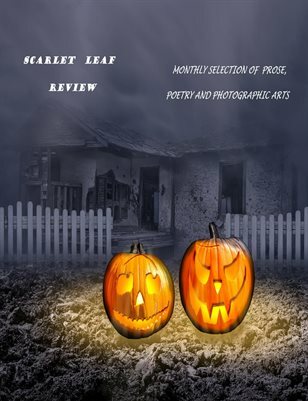 Check it out if you are fond of reflective poems, humor, horror, fantasy, thrillers. 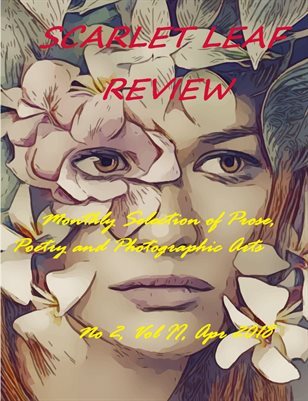 Literary review, including poems, short-stories and non-fiction. 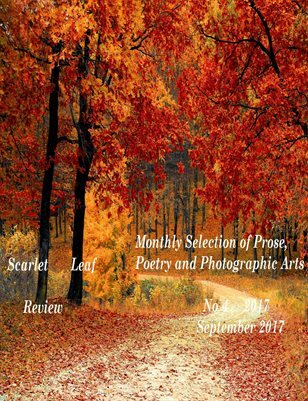 Literary magazine, featuring poetry, prose, non-fiction and photography from all over the world. 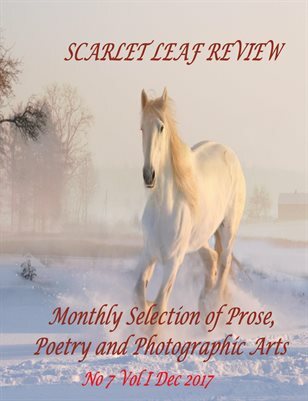 Literary magazine - a collection of poems (love, social, inspirational, emotional), short-stories and photographs. 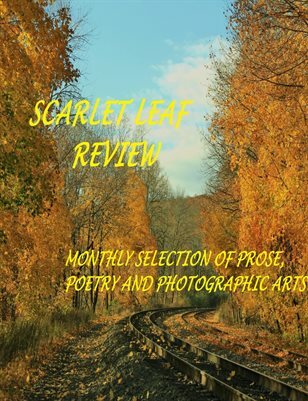 Literary magazine, featuring prose, poetry and art from all over the world. 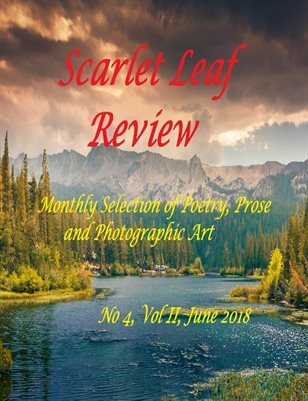 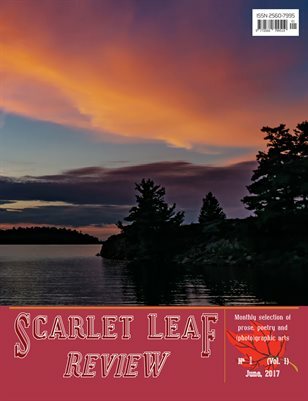 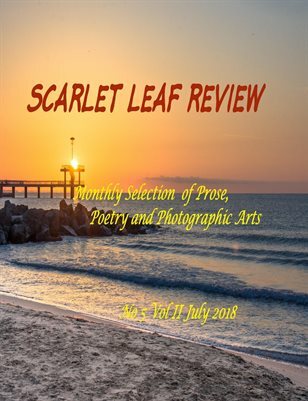 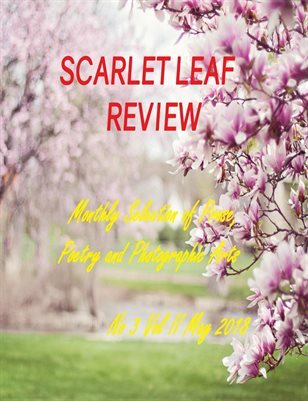 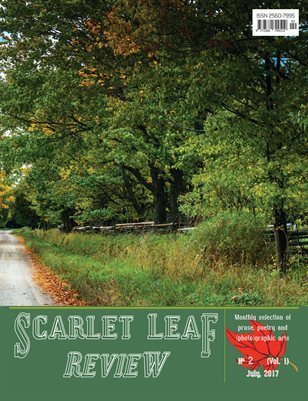 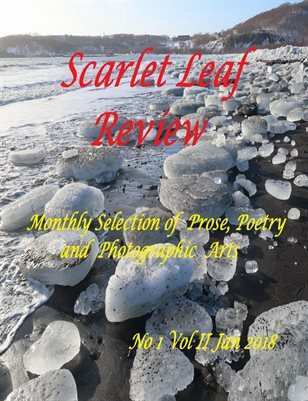 Second print issue of Scarlet Leaf Review, a magazine sharing prose, poetry and art.